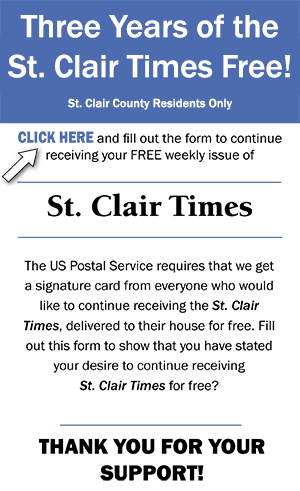 ST. CLAIR COUNTY -- A man hijacked a St. Clair County litter truck Thursday after the driver refused to give him a ride. St. Clair County Sheriff Billy Murray identified the suspect, who was charged with first-degree robbery, as Michael Scott Lewis, 30, of Tuscaloosa. Murray said Lewis approached the driver at around 11:30 a.m. in the parking lot at Lil Mart Service Station, 9887 U.S. 411 in Odenville. The driver had a group of inmates for a litter control detail. Murray said Lewis approached the four inmate trustees while armed with what appeared to be a knife and demanded they exit the litter control truck, which they did. “The … suspect (Lewis) then entered the vehicle and drove away,” Murray said. He said the truck was spotted a few minutes later by law enforcement, and after a short chase, the suspect wrecked at the intersection of Argo-Margaret Road and Blackjack Road. Murray said Lewis was taken into custody, and no injuries resulted from the incident. Murray said the Argo, Odenville, Margaret and Springville police departments and the Alabama Law Enforcement Agency assisted in locating and apprehending the suspect. -- Reach David Atchison at datchison@dailyhome.com.